For volume, texture, curls, and beach waves American Wave is a quantum leap. It is a way to create soft, natural-looking waves and curl patterns for today’s style-conscious guests. Using basic curling technique, this service is for the guest looking for the traditional curl. 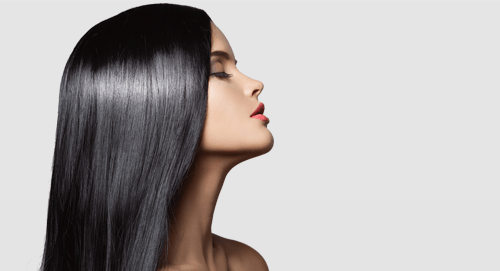 This service is a new innovative professional and texturizing enhancing service stylists use to create beach waves or more natural tousled curls. Using our creative trendy design and unique techniques, this service creates a soft, natural wave or curl for today’s fashion-savvy guest. Sassy and effortless this style is all about touchable texture. Depending on length of hair, additional charges may apply. 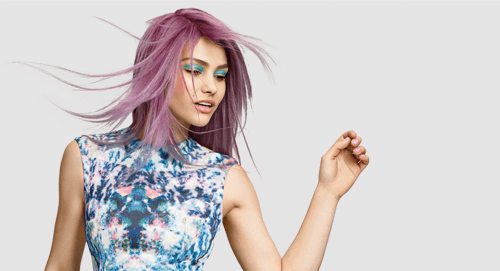 Dedicated to color perfection, subtle toning, expressive fashion effects or permanent color creations: GOLDWELL color products are tailored to meet every guest's desire - with supremely reliable and long-lasting results. Amino Fusion is specifically designed for guests who regularly wear their hair in smooth, straight styles. This may also be the guest who is struggling with unwanted volume, frizzy, or curly hair. They need manageability and control. They need to “Do Smooth Right”. The key to a flattering hairstyle is one that creates the illusion that you have a perfectly oval face. There are cuts that help make a round face appear longer, a long face appear wider, a square jaw appear softer and large foreheads and double chins basically disappear. It's not magic, it's just finding the right haircut. 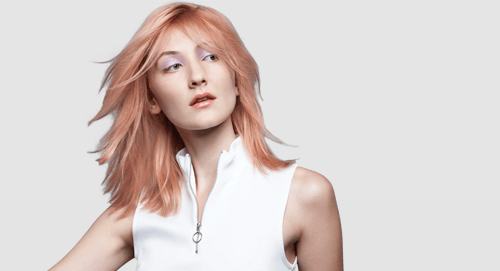 Our stylists have access to equipment and formulas that aren't sold over-the-counter and can evaluate your hair's needs with precision and suggest the most appropriate repair treatment.